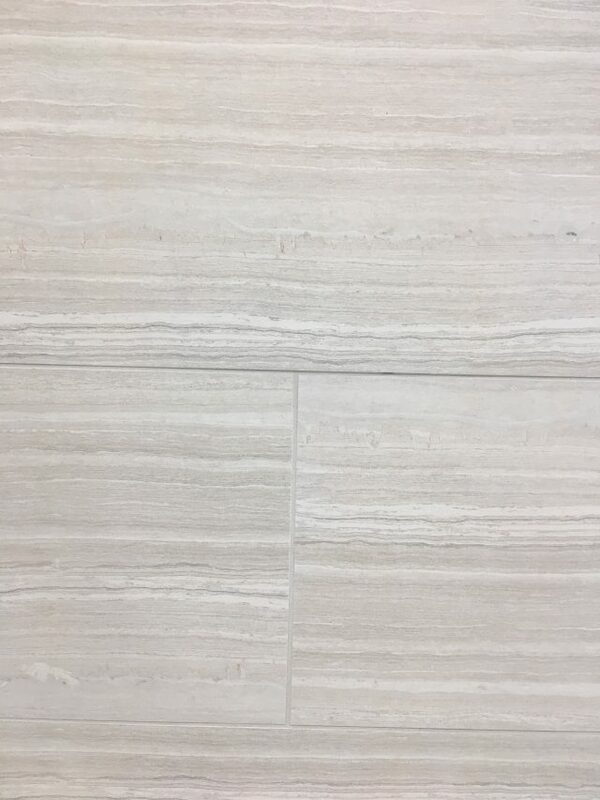 With its timeless beauty and long-wearing durability, ceramic, porcelain, and stone tile flooring creates a unique look that’s as practical as it is personal. It’s perfect in kitchens and baths where moisture resistance and easy maintenance are essential. And its impact, and scratch-resistant properties make it ideal for family and recreation rooms that get heavy-duty use. 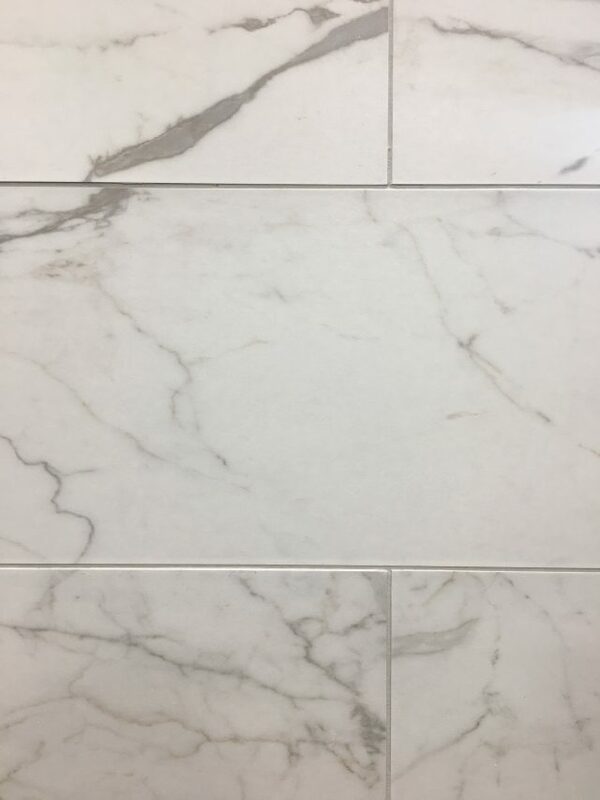 Today’s broad selection of ceramic, porcelain, and stone tile is equally suitable for your home’s casual and formal settings. 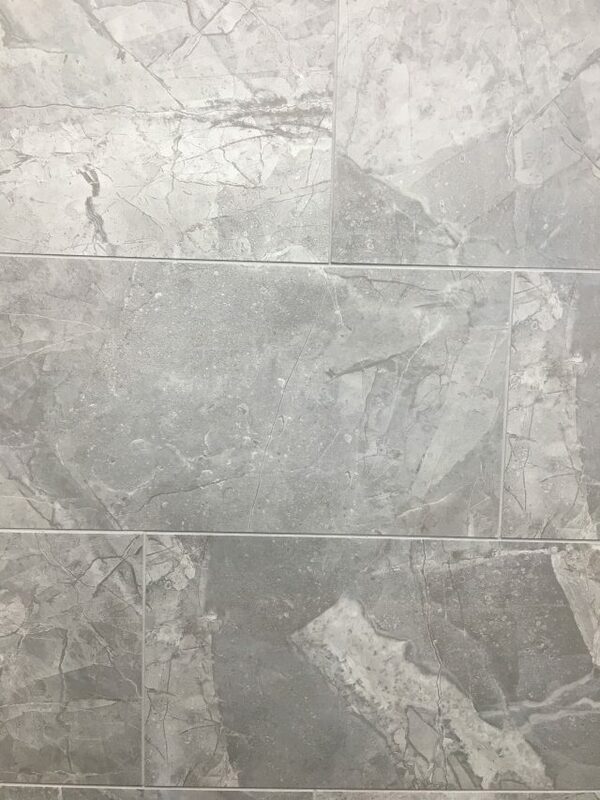 You will find a stunning array of glazed and unglazed tiles, in a variety of deco, rustic, and contemporary styles. 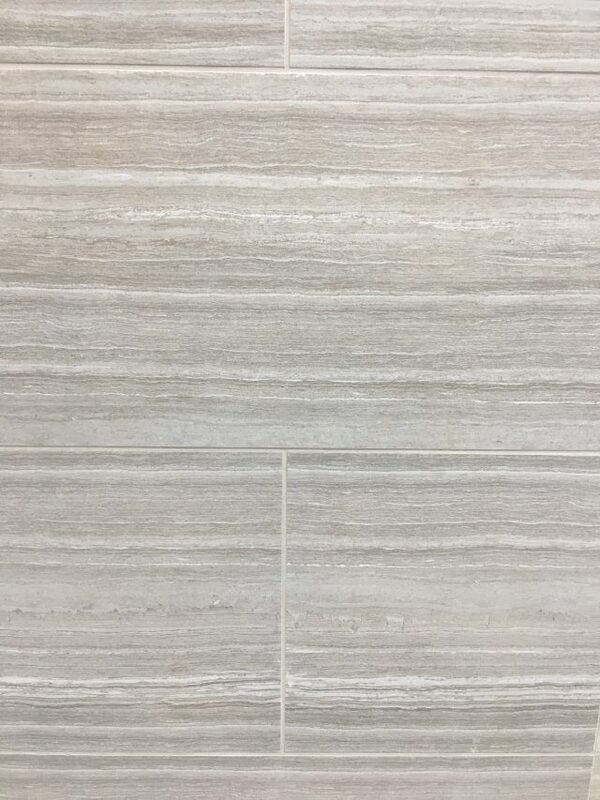 Choose from porcelain, slate, and terra cotta. You can create endless variations throughout your home with perfectly matched decorative accents and trim places.